How many times have we seen people with a single (and often empty) cup of coffee sitting for hours in a cafe just because they need WiFi? How many times have they left and owners didn’t know anything about them? We want to make WiFi an useful service for both customers and merchants. That’s why we are now launching a new flavour of WiFi sharing. Called WiFi for Business, our new solution for retailers offers WiFi in a professional, simple, and affordable way. The service is a plug and play solution that is easy to use, customizable and of course, secure. Business owners can get the service by purchasing the new Fonera for Business. It plugs into existing Internet DSL or cable modem and, with just a few clicks, the business owner can configure the free access time, visual appearance of landing and success pages, as well as social media integration. After this easy configuration, any customer will be able to connect for free! Guests will log in via Facebook, e-mail or using Fon credentials. In return business owners will gain valuable insights such as demographics, frequency of use, time of connections, etc. Of course this is only shared if explicitly authorized by the guest. Starting today, WiFi for Business is available at the Fon Shop for select countries. The service is currently on beta so early adopters can get it now with a big discount! Stay tuned because we’re also planning to make it available as an added feature for existing routers of telco partners’ small and medium enterprises.  Find more information about WiFi for Business here, and keep up with us on Twitter, Facebook, and LinkedIn for all the latest at Fon!